Confindustria Radio Televisioni (CRTV) is the association of the Italian radio and television broadcasters. CRTV was established in June 2013, and operates since autumn of the same year. The Association includes Italy’s major national broadcasters among its members: Discovery Italy, Elemedia (Gruppo Editoriale L’Espresso), Giglio Group, HSE24, La7, Mediaset, Persidera, Prima TV, Qvc Italy, Radio Italia, RAI, RDS – Radio Dimensione Suono, Radio KISS KISS, Rete Blu, RTL 102.5 Hit Radio, Tivù, Viacom International Media Networks Italy. Major local TV and radio broadcasters are associated at CRTV through the Association of Local Televisions and the Association of Local Radios. 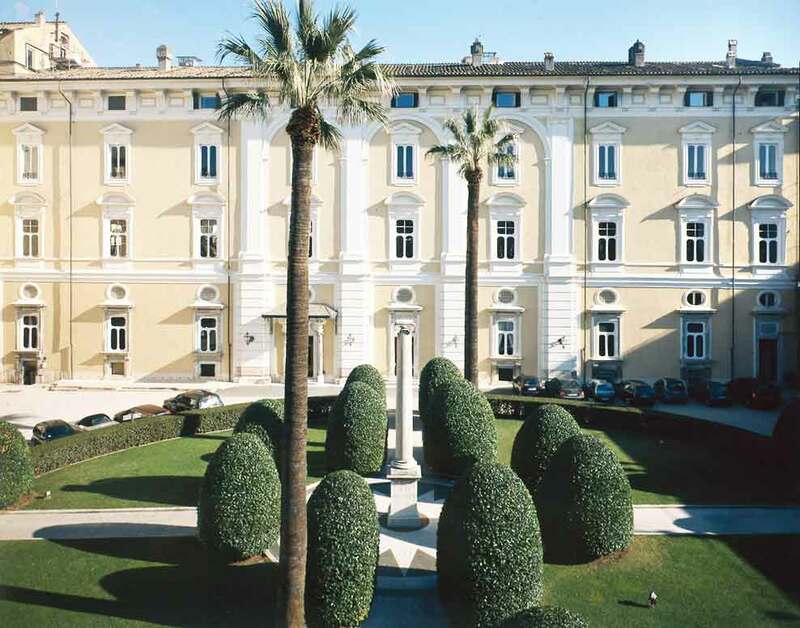 The aggregated members include the satellite operators SES Astra and Eutelsat Italia and DNG-Digital News Gathering. CRTV’s goal is to represent the broadcasting industry as a whole at institutional, legislative and contractual level. In this respect CRTV has signed with trade unions SLC CGIL, CISL and FISTel UILCOM the national collective labour agreement for employees of private radio and television companies, currently under renewal. CRTV is a member of Auditel, is associated at IAP (Institute of Advertising Self-Regulation). CRTV also has representatives in various bodies, including: Comitato Media e Minori (Media and Children Committee, MISE), Comitato Consultivo Permanente per il Diritto d’Autore (Permanent Consultative Committee for Copyright, MIBACT), Comitato per lo Sviluppo dell’Offerta Legale delle Opere Digitali (Committee for the Development and Protection of legal offer of Digital Works, AGCOM). At international level CRTV is a member of the Association of European Radios (A.E.R.) and is a sector’s member of ITU (International Telecommunication Union). CRTV collaborates on a regular basis with all relevant ministries, institutions and regulators at national level as well as the European Union, and international organizations and institutions. CRTV’s goal is to guarantee and promote a growth of radio and TV industries which is based on fair competition, equal access and respect of users’ rights.